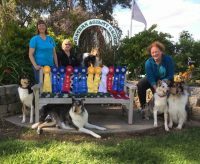 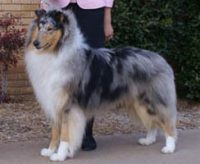 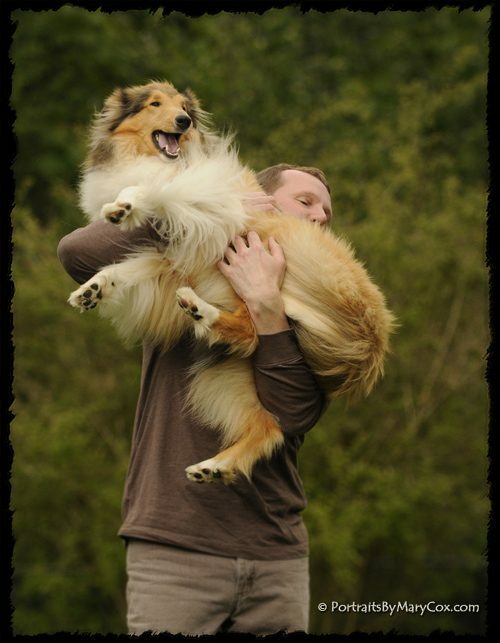 Welcome to SnoValley Collies! 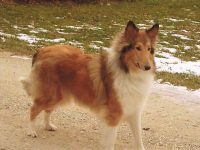 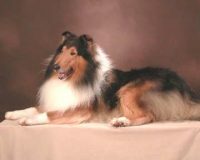 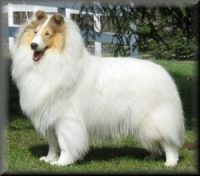 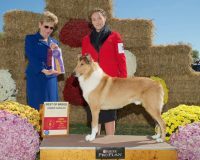 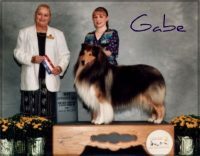 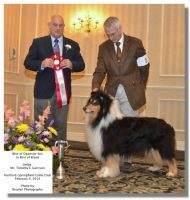 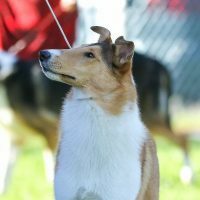 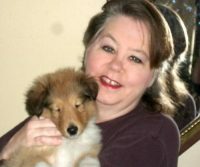 We are a small hobby kennel and our name “SnoValley” is short for “Snoqualmie Valley”, which is where Terry’s and my love for the Collie began back in the early 2000’s. 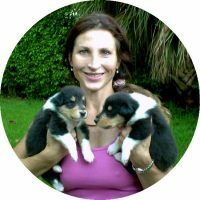 Our litters are raised in our home with an abundance of human love and interaction throughout the day. 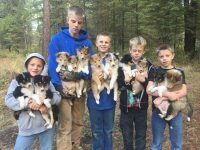 Our litters are raised in our home with an abundance of human love and interaction throughout the day. 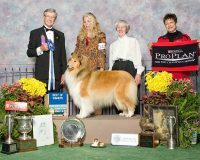 We invest our hearts in our puppies; our goal is to instill in them the confidence that people are wonderful and can be trusted.